Race El Paso organizes high-quality, safe, and fun multisport and running events in the El Paso area to inspire a culture of healthy and active living. Now entering its 8th year of event production, we offer a growing calendar of top-notch races and have introduced thousands to their first multisport or running event. 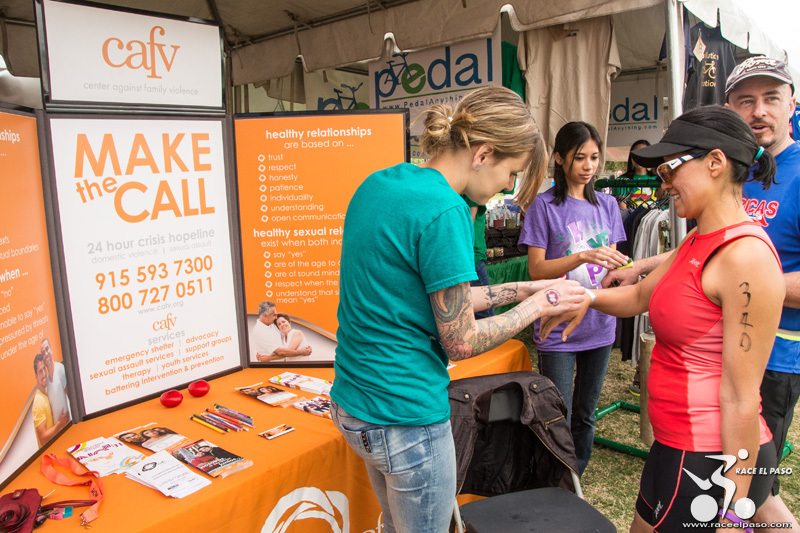 As a Race El Paso sponsor, you will reach a highly sought after demographic of active, health-conscious professionals and families. 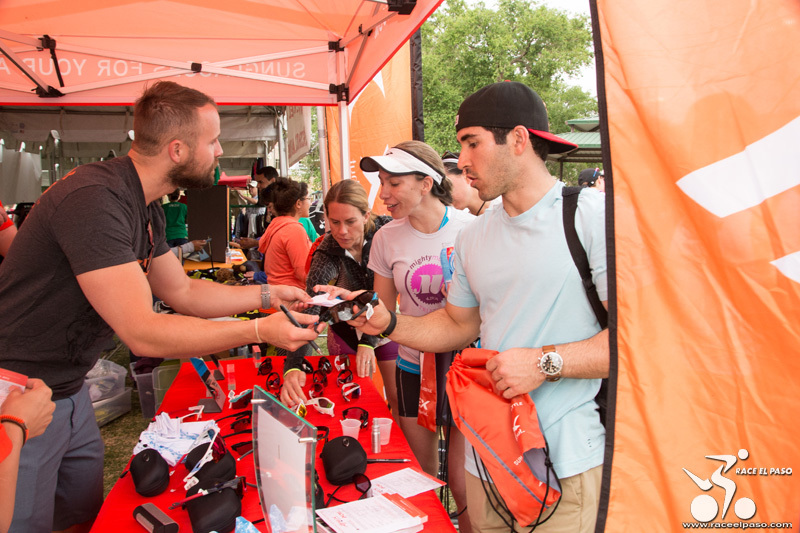 From first-timers to seasoned athletes, participants are eager to try products and services that enhance their active lifestyles. They rely on Race El Paso and our sponsors for recommendations and trustworthy information. 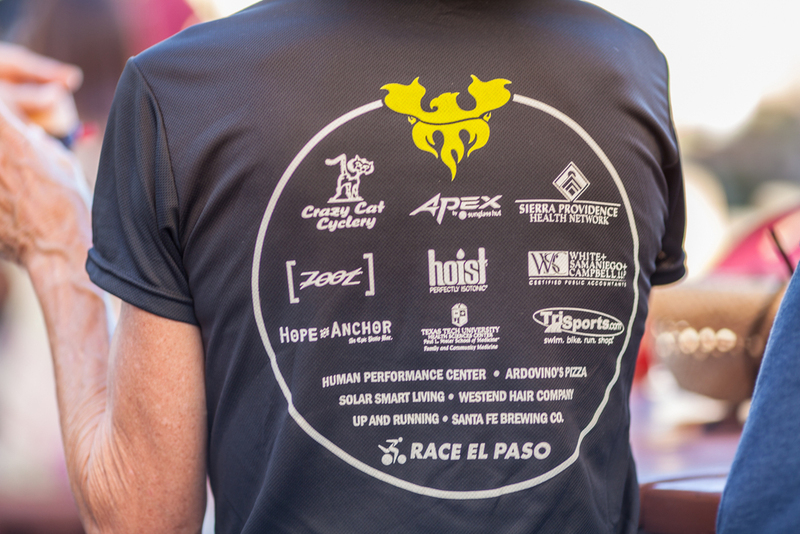 If you are interested in sponsoring a Race El Paso event, please review the Sponsorship Opportunities booklet; a wide variety of sponsorship levels are available to help meet your marketing goals. Custom sponsorship packages and multi-race sponsorships are also available to maximize year-round exposure. For more information or to become a sponsor, please contact Gabriela at gg@raceelpaso.com or 915.229.5656.